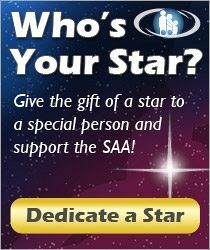 Anyone know why we choose Memorial Day Weekend for the SAA conference each year? Flights are more expensive than usual that weekend and a two-day drive turned into three last time due to traffic jams on the holiday weekend. I wonder if we get a discount from the Hilton? I’m sure there’s a reason…. just curious. so people can take time off work to go to the conference?